Gordon Brown confirmed "probably the worst-kept secret of recent years" that the general election will be held on 6 May. 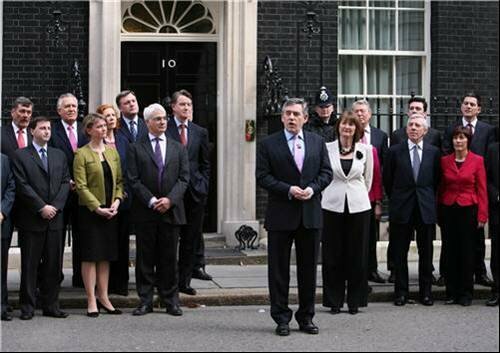 Standing outside Downing Street with his cabinet flanking him the Prime Minister commented: "The Queen has kindly agreed to the dissolution of Parliament and a General Election will take place on May 6." Find out all the latest news, opinions and blog posts about the 6 May general election in Computer Weekly’s special election area. This area includes all of our latest coverage on the general election and what it means for the IT industry, including opinion pieces from the main parties and our special election blog Vote IT up as well as other election tools and information.